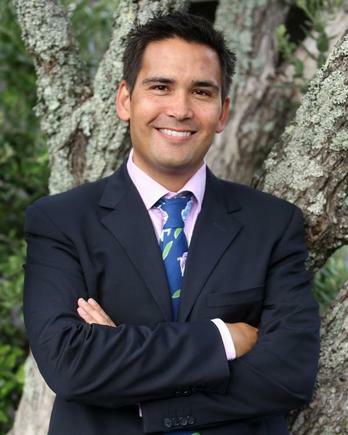 Communications Minister Simon Bridges has announced he will introduce a Bill to Parliament that aims to bring New Zealand’s telecommunications regulatory framework into the 21st century. “The telecommunications market is changing, with new technologies, shifting consumer behaviour and evolving business models. 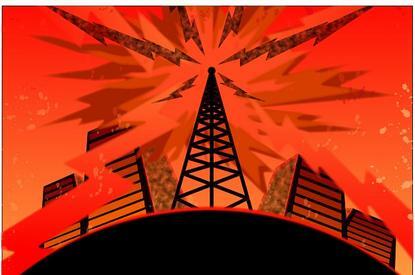 Alongside this, consumers have vastly improved connectivity through the Government’s $2 billion rollout of world-leading communications infrastructure, with more to come,” says Bridges, in a statement. The Telecommunications (New Regulatory Framework) Amendment Bill is the result of an extensive consultation process that was undertaken over the past two years. The Bill introduces a more predictable utility regulation model for Ultra-Fast Broadband (UFB) fibre, deregulates copper lines where fibre is available, and includes measures that will improve the quality of service for consumers by increasing regulatory oversight. “The Bill supports the shift to fibre as the technology of choice among an increasing number of consumers, by establishing a stable and predictable framework for regulating fibre and by removing copper regulation from 2020,” says Bridges. TUANZ, meanwhile, says it welcomes the long awaited introduction of the Telecommunications Amendment Bill. 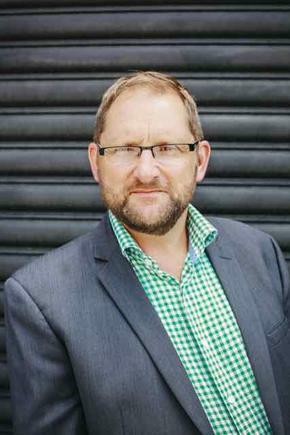 “The contents of the bill will have important implications for consumers and businesses not only in the short term, but most importantly in the post 2020 world of digital communications,” says Craig Young, CEO of TUANZ. “This is a significant bill that will take some time to review and as always there will be details that we will want to query at the appropriate time,” says Pat O’Connell, chair of the Board of TUANZ. “As the unique organisation that represents the users of digital communications, our members believe that the voice of these users, both businesses and consumers, continue to be critically important in these matters and we will be fully involved as the bill makes its way through select committee in the next parliament,” says O’Connell. He points out an issue that was not addressed as a result of the review is the inequality of resourcing for consumer voice research and advocacy that exists in New Zealand when compared to other jurisdictions such as Australia. InternetNZ, meanwhile, says it will analyse the draft legislation in detail, and prepare submissions for Parliament’s Commerce Select Committee to consider. 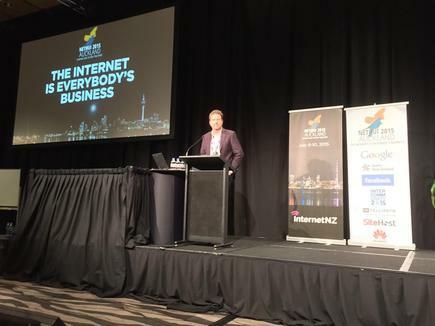 The new framework should secure the high-speed broadband access New Zealand needs - and at fair prices, says InternetNZ’s Chief Executive Jordan Carter. "The removal of regulation from copper networks where fibre ones are built will allow the regulatory framework to remain simple and efficient,” says Carter. The proposed regulated code for copper withdrawal will protect consumers as they transition to fibre broadband. "One remaining concern with this draft legislation is the choice of so-called ‘anchor products’ - a broadband product at a specified price designed to influence prices across all broadband products.